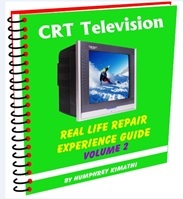 In the first place I want to appreciate you for extraordinary knowledge I have gained from your CRT TV repair eBook. 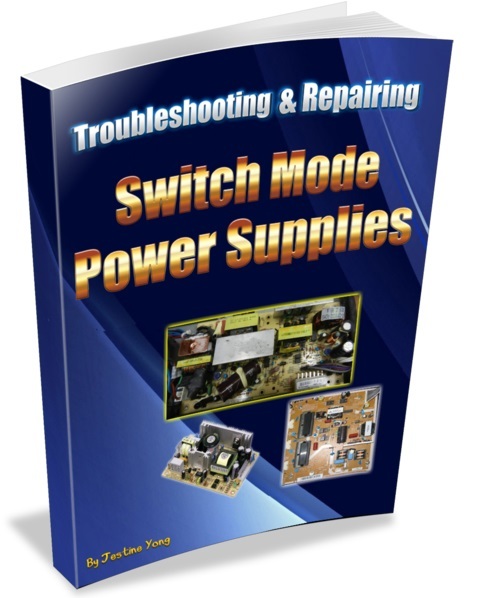 It’s so clear that even somebody who doesn’t know anything concerning electronics can manage to at least fix a TV with this book at hand. 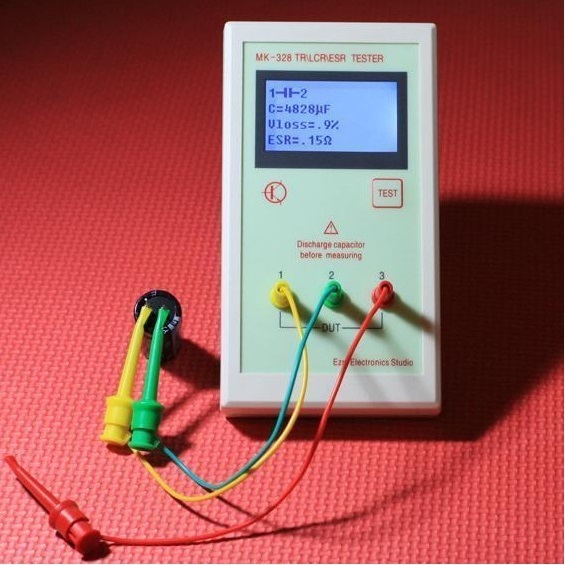 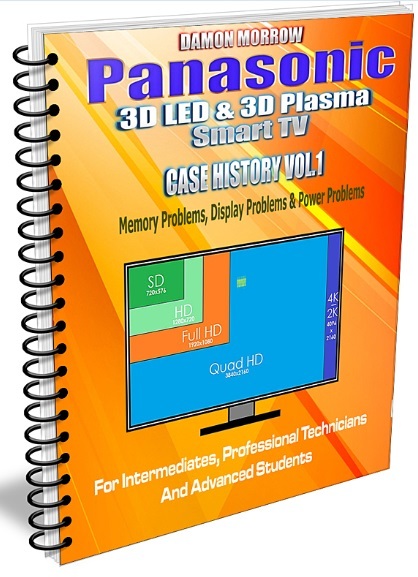 The issue now is, I am looking for the book which can help me with the Surface Mounted Components like Diodes, Transistors etc, as I am struggling to identify and test many of components from LCD TVs and monitors that’s why I have decided to ask you about your Basic Electronics Course eBook. 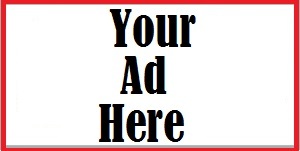 I am ready to purchase it as soon as I get this information from you. 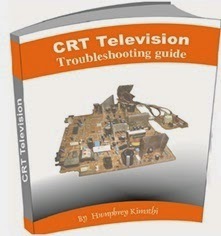 Thanks for your feedback and glad to hear that you have found my eBook valuable companion at your work bench.God bless you too my brother. 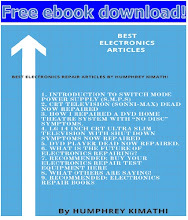 What you require maybe is just how to identify them and you can easily Google “how to identify smd components" and I am sure you will get a lot of info for free on the internet.